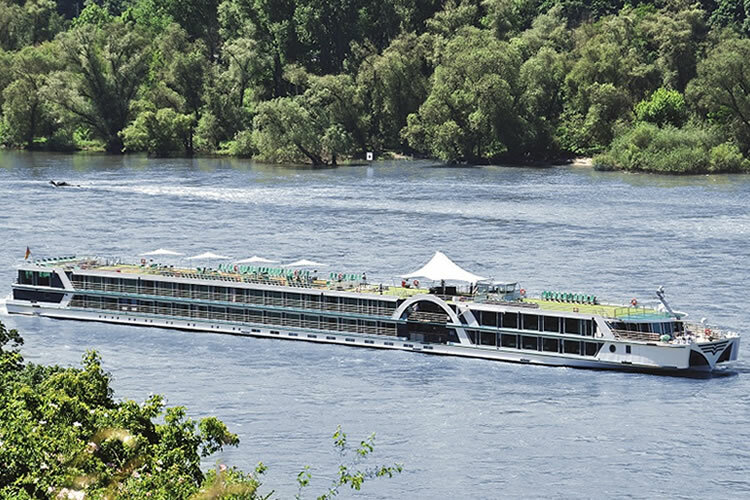 Cologne Cathedral…Hotel Dreesen…Reichsburg Castle…Hotel Petersberg…Ehrenbreitstein Fortress…the list of stunning landmarks to savour during the first five days, both from the comfort of Brabant and ashore, goes on. Prepare to be enchanted by the fortresses, fairytale spires and vineyards of the Middle Rhine and Lower Moselle valleys too. Then, opportunities to explore Strasbourg, and Lucerne – on a tour from Breisach – cap off your journey in style. In Cologne, the famous twin-spired Cathedral – which eventually took 632 years to finish – is sure to take your breath away. The interior is said to contain the remains of the Three Wise Men. Elsewhere, the Old Town is a delight to explore, while museums chart everything from chocolate to Roman history. Continuing along the Rhine, you’ll pass by Bonn, West Germany’s former capital. During the passage, Hotel Dreesen is an arresting sight; it was here where Hitler met Chamberlain in 1938. The rest of the day will be spent in Königswinter at the foot of the Siebengebirge (Seven Mountains), one of Germany’s oldest nature reserves. Take your pick from an array of landmarks within: Hotel Petersberg is an official guest house for the German Government, whilst on Drachenfels (Dragon’s Rock) hill there are castle ruins and the fairytale Schloss Drachenburg, accessible via railway. Diverting down the Moselle, you’ll experience rich rewards in Cochem, where pretty waterfront buildings and romantic squares are overlooked by Reichsburg Castle. Sensational scenery continues with an afternoon journey back through the alluring Lower Moselle Valley, taking in the vineyards, castles and picture-postcard towns. Koblenz hosts trips to Ehrenbreitstein Fortress – including an unforgettable cable car over the Rhine – before cruising the enchanting Middle Rhine Valley affords spectacular views of fortresses, forests and vineyards, with the fairytale spires of medieval towns and villages appearing around each bend. 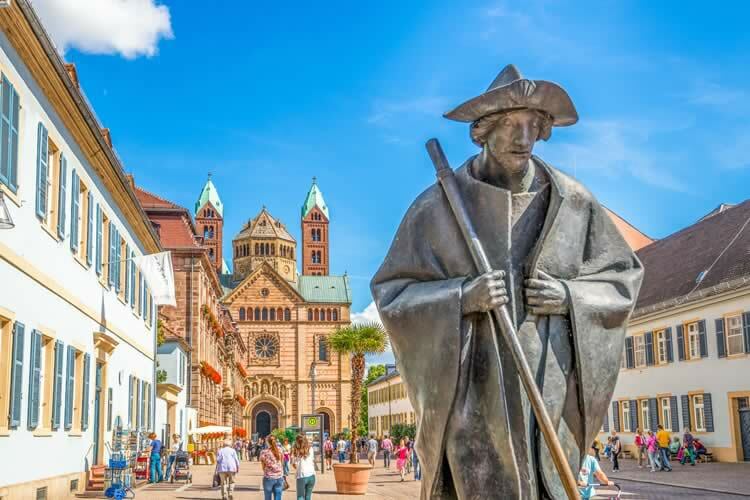 In Speyer a UNESCO-listed Romanesque Cathedral is complemented by an explorable centre full of museums. During a day in Strasbourg your gaze will be drawn towards the exquisite Cathédrale Notre-Dame, though it’s just one of many delights. Don’t miss the half-timbered houses and peaceful canals of the Petite France quarter; or Kammerzell House. Breisach, the final stop on your adventure, and gateway to Lucerne for a taste of Switzerland. Nestled on the shores of sparkling Lake Lucerne, encircled by mountain panoramas, the city is a spellbinding mix of pastel-coloured buildings, churches and towers, with the covered Chapel Bridge – complete with iconic 17th century paintings – the undoubted centre of attention.